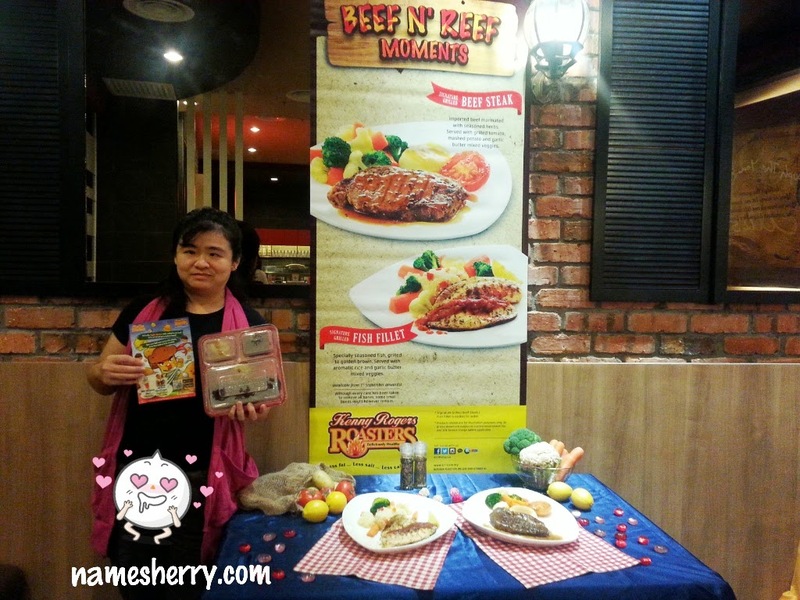 Wanna know more about what I am holding and Beef N' Reef Moments with Kenny Rogers ROASTERS. Continue reading this post to find out. 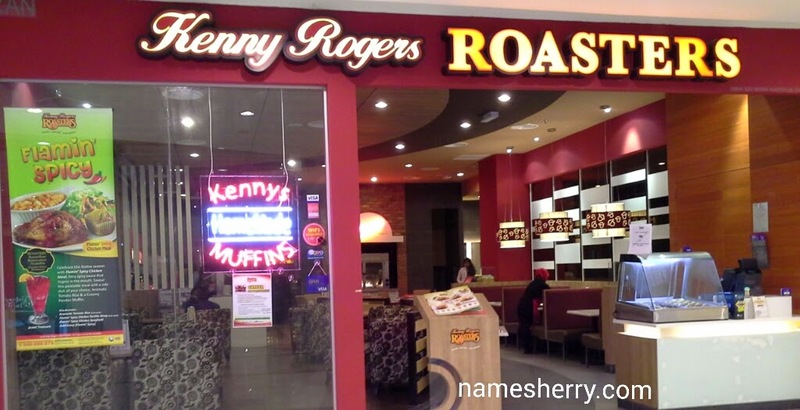 Exquisite dining has found a new home this season- Kenny Roger ROASTERS! The expert in Rotisserie-roasted chicken whom everyone loves has now comes up with two delightful signatures, featuring these time-honored favorites in its limited-time Beef N' Reef Moments. Who is hungry? Guests can now indulge in a sonnet of luscious, succulent beef steak, marinated with seasoned herbs and cooked to their order. Infused with within the concerto is a wholesome trio of grilled tomato, mashed potato and garlic butter mixed vegetables. Fish loves can enjoy a symphony of fish fillet, heartily grilled to a perfect golden brown, laid almost a duet of aromatic rice and garlic butter mixed vegetables. 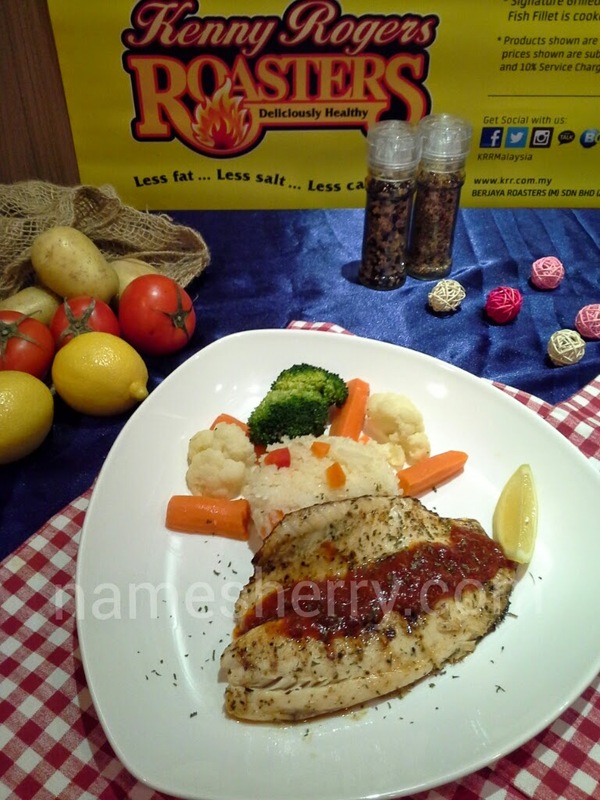 Specially seasoned fish, grilled to golden brown. Served with aromatic rice and garlic butter mixed veggies. Imported beef marinated with seasoned herbs. Served with grilled tomato, mashed potato and garlic butter mixed veggies. *Prices vary at Genting Highlands & KLIA2. I received half free half dozen Kenny's Home-made Muffin. Dining with KRR gets extra fun too. 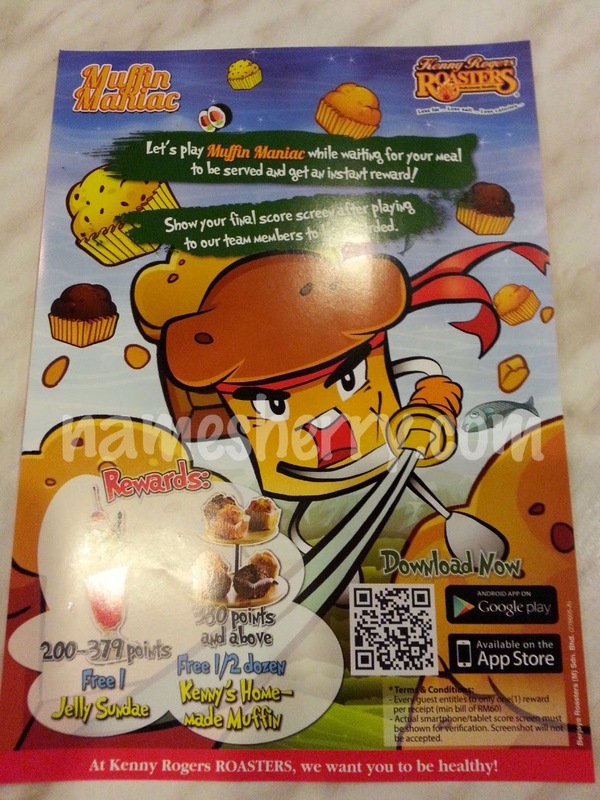 With its Muffin Maniac game app, guests and fans of Kenny Roger ROASTERS can play the game and win amazing prizes. While waiting for your meal when dining in any KRR restaurants, start slashing away on your mobile devices because you could enjoy sweet treats such as Jelly Sundae for points of 200-379 and half dozen of Kenny’s Home-made Muffin for points of 380 and above on the spot – best of all it is on the house. The campaign starts on 11 August 2014. Furthermore, each month KRR will be giving away FREE Kenny’s Home-made Muffin vouchers worth RM1,000 to the top 10 players on the scoreboard. This is certainly good reason to download the Muffin Maniac game app to practice and improve your score for the big win. The app is available and FREE for download from App Store & Google Play. A healthy meal with direct doorstep delivery is available by calling ROASTERS Delivery service at 1300-888-878. Delivery hours are from 11:30am - 10:00pm daily. 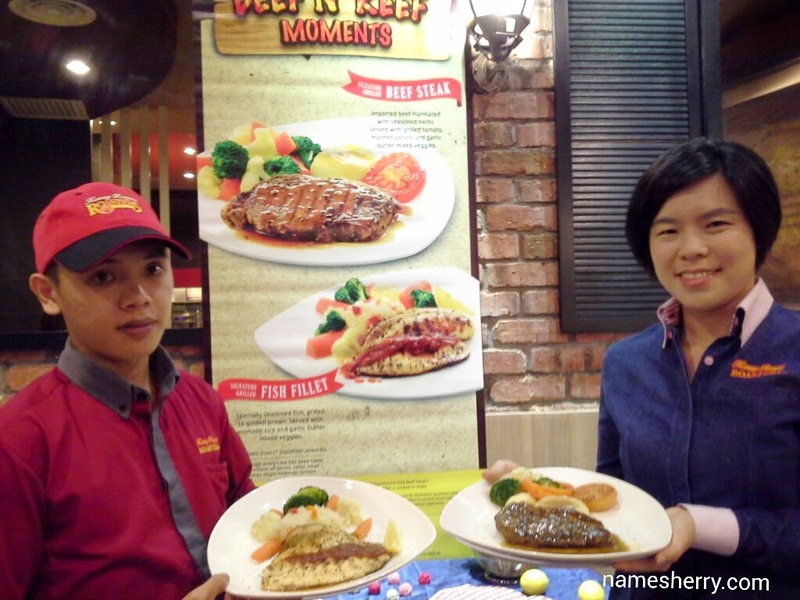 Kenny Rogers ROASTERS delivery service is currently available within a 5km radius from selected restaurants in the Klang Valley, Northern Region, Southern Region, East Coast, Sabah and Sarawak. 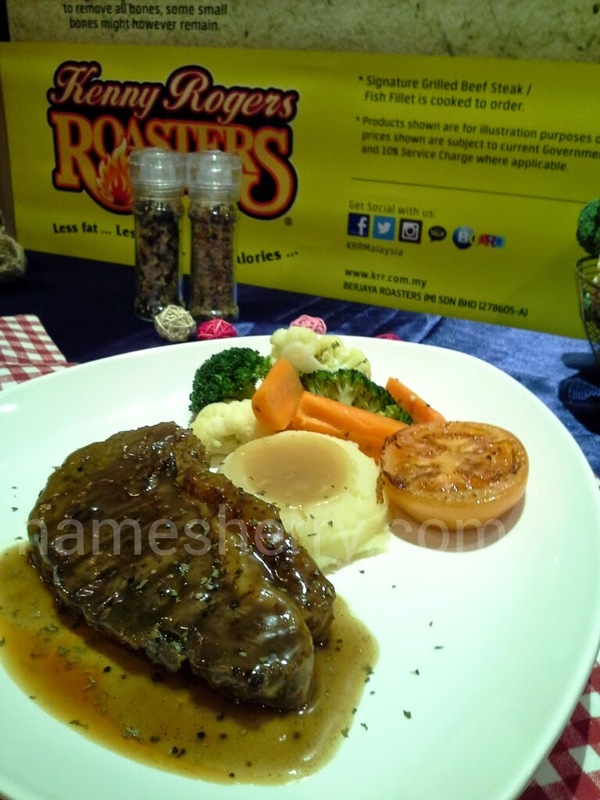 For more information on Kenny Rogers ROASTERS, kindly call 03 - 2119 9888, visit www.krr.com.my or connect to www.facebook.com/KRRMalaysia. 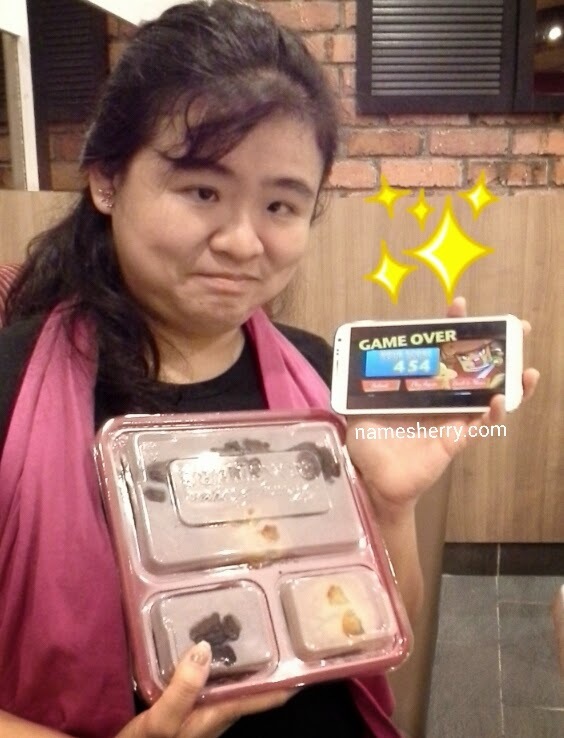 hi Louthinkin, yeah if you are here, while dine in KRR you can play the online app games try to score their points to win free half dozen of muffin or jelly sundae.